As the advances in technology continue, organizations are looking at ways to seize the opportunities that come up, enable them to compete globally and connect with their prospects, customers, and partners. 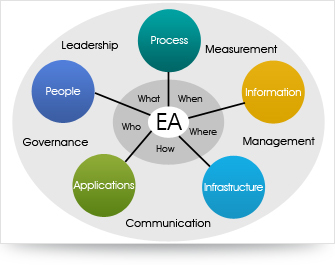 In order to capitalize on the opportunities, organizations need to have flexible and agile enterprise architecture. Along with a dedicated team of consultants with necessary consulting and technical competence, well laid out methodologies and tools we can provide best-of- breed services.